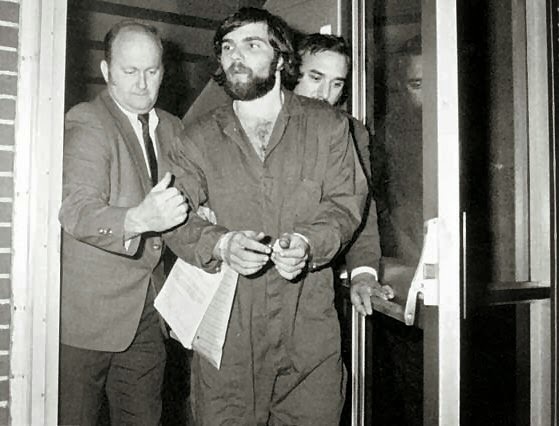 Raz's Midnight Macabre: Real Life Horror: Ronald DeFeo, Jr.
Ronald Joseph "Butch" DeFeo, Jr. is an American mass murderer. Ronald "Butch" DeFeo Jr. was born on September 26, 1951, in Brooklyn, New York. DeFeo was the oldest of four children born to Ronald and Louise DeFeo, a successful car salesman and his wife. Ronald Sr. worked at his father-in-law's Brooklyn Buick dealership and provided the family with a comfortable, upper-middle-class lifestyle. But he also served as a domineering authority figure and engaged in hot-tempered fights with his wife and children. The most frequent target of abuse was their eldest child, Butch, of whom much was expected. It only got worse at school, where the overweight and brooding boy was the victim of relentless taunting from his classmates. As Butch matured, he began lashing out physically against his father, as well as his few friends. His concerned family took him to a psychiatrist, but the visits didn't sit well with Butch, who denied that he needed help. The trips to the doctor stopped, and in their place the DeFeo's used the incentive of cash and presents, including a $14,000 speedboat, in the hopes that the gifts would placate their troubled son. But the new tactic only made the problems worse; by the age of 17, Butch had become an LSD and heroin user and was expelled from school for his violent outbursts. In spite of his academic setbacks, the DeFeo's continued to reward their son. At the age of 18, Butch received a prized position at his grandfather's car dealership, with little to no expectations. He also earned a weekly stipend from his father, regardless of his attendance or job performance at work. Butch funneled this salary into his new car, another present from his parents, as well as guns, alcohol and drugs. Butch DeFeo's strange behavior seemed only to increase with time. He threatened a friend with a rifle during a hunting trip then, later that day, acted as if nothing happened. He also attempted to shoot his father with a 12-gauge shotgun during a fight between his parents. Butch pulled the trigger at point-blank range, but the gun malfunctioned. His surprised father ended the argument, but was left stunned by the confrontation. The incident foreshadowed the more violent events to come. In 1974, Butch, feeling irritated by what he believed a meager salary, plotted methods for embezzling money from the car dealership. In late October, the dealership entrusted DeFeo with the responsibility of depositing more than $20,000 to the bank. Butch planned a mock robbery with a friend, agreeing to split the money evenly with his accomplice. The plan went off without a hitch until police came to the dealership to question DeFeo. Instead of calmly answering the officers' questions, Butch exploded into rage. When police, suspicious that Butch was lying, asked him to come in to the station to check out mug shots of possible suspects, he refused to comply. Ronald Sr. began to suspect that his son had committed the robbery. But when he questioned his son about his lack of cooperation with police, Butch threatened to kill his father. 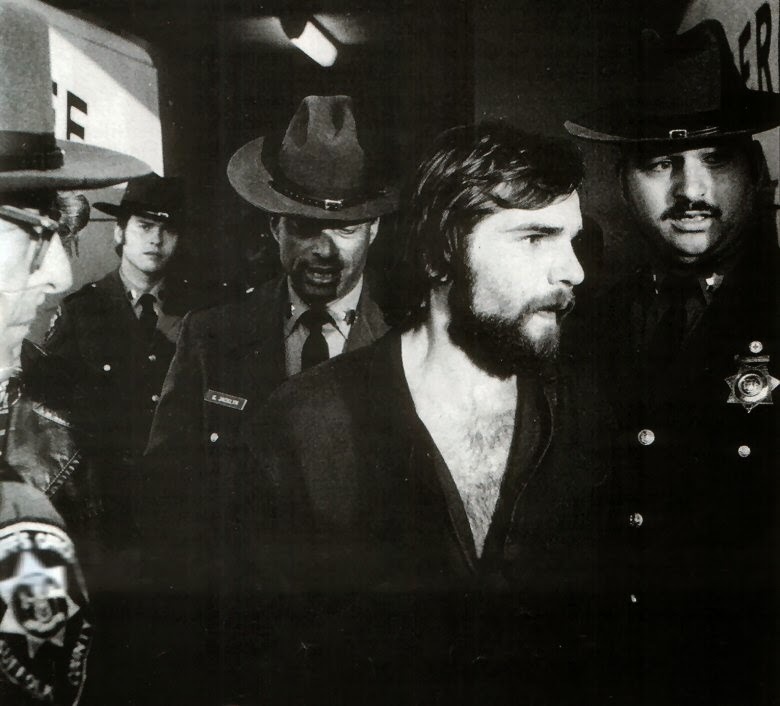 On the night of November 14, 1974, Butch DeFeo acted on his threat. Using a .35-caliber Marlin rifle from his secret gun stash, he entered his parents' bedroom and shot them both while they slept. He then entered his brothers' bedroom, shooting them both in their beds. He ended by shooting his sisters, point-blank, in their bedrooms. All the murders took place within 15 minutes. Butch then showered, dressed for work, and collected his bloody clothing and the murder weapon in a pillowcase. He dumped the evidence in a storm drain on the way to work at the dealership at 6 a.m. Upon arriving to work, Butch called home, pretending not to know why his father hadn't shown up for work. Saying he was bored around noon, he left work and spent the day with friends. He attempted to secure an alibi by telling each of the people he visited that he couldn't seem to reach anyone at home. At 6 p.m., he called a friend in mock surprise, saying that someone had broken into the house and shot his family. 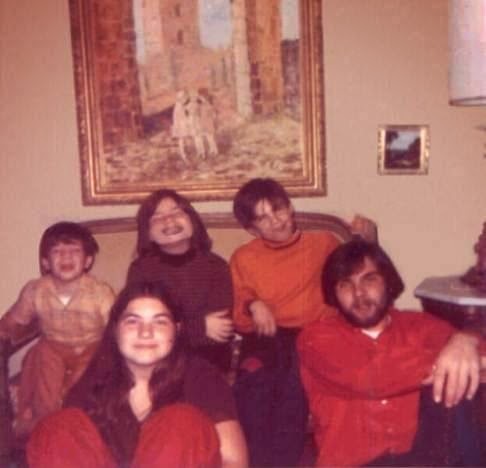 At around three o'clock in the morning of that day DeFeo's parents had both been shot twice, while the children had all been killed with single shots. Physical evidence suggests that Louise DeFeo and her daughter Allison were both awake at the time of their deaths and, according to Suffolk County Police, the victims were all found lying on their stomachs in bed. After police more carefully searched the DeFeo house, however, Butch's testimony began to crumble. Finding an empty box for a recently purchased .35-caliber Marlin gun in Butch's room gave authorities pause. As the timeline came together, it seemed more realistic that the murders had happened early in the morning—, he family had all still been wearing their pajamas, so it couldn't have happened earlier in the day, placing Butch at home at the time of the homicides. When authorities questioned Butch about the new evidence, he began changing his story. He said that Falini had appeared at the house early that morning, and put a revolver to DeFeo's head. He then said Falini and an accomplice drug Butch from room to room as they murdered his family. As the story unraveled, police extracted a confession from DeFeo, he finally broke down. 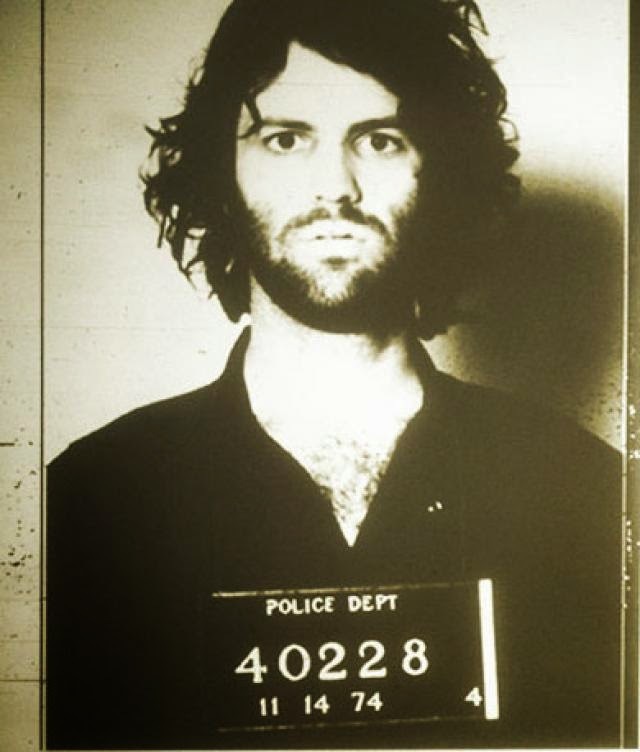 DeFeo's trial began on October 14, 1975, nearly a year from the date of the murders. DeFeo's defence attorney, William Weber, attempted an insanity plea for Butch, and the murder suspect told jurors that he heard voices that told him to kill his family. The psychiatrist for the defense, Dr. Daniel Schwartz, supported the claim, saying that DeFeo was neurotic and suffered from dissociative disorder. But the psychiatrist for the prosecution, Dr. Harold Zolan, proved that DeFeo suffered from antisocial personality disorder. The illness made him the defendant aware of his actions, but motivated by a self-centered attitude. After his imprisonment, several novels and films appeared about the slayings. The first of them, entitled "The Amityville Horror: A True Story", was published in September of 1977. The account followed the Lutz family, who lived in the DeFeo house after the murders. The story detailed the allegedly true stories of poltergeists that terrorized the Lutz family. 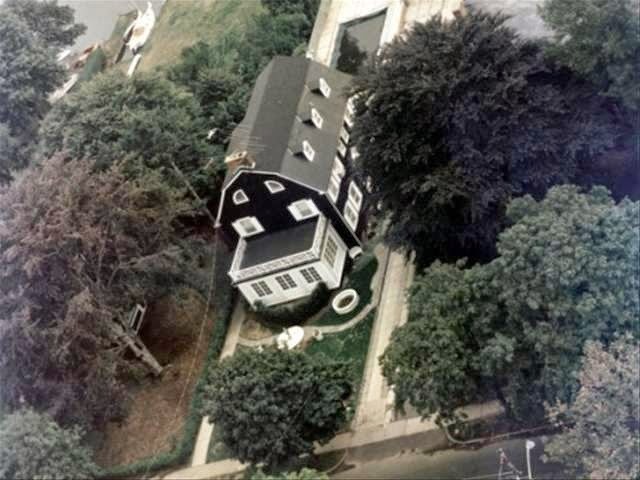 A movie based on the book, called "The Amityville Horror" was released to popular appeal in 1979 and a factual account of the DeFeo tragedy in the book "Mentally Ill In Amityville" (2008) by Will Savive. The murdered members of the DeFeo family are buried in nearby Saint Charles Cemetery in Farmingdale. There are still some controversies surrounding the case, All six of the victims were found lying on their stomachs in their beds with no signs of a struggle. The police investigation concluded that the rifle had not been fitted with a sound suppressor and found no evidence of sedatives having been administered, leading to speculation that someone in the house should have been awakened by the noise of the gunshots. Police officers and the medical examiner who attended the scene were initially puzzled by the rapidity and scale of the killings and considered the possibility that more than one person had been responsible for the crime. Neighbours did not report hearing any gunshots being fired, and those who were awake at the time of the murders simply heard the dog barking. Ronald DeFeo, Jr. may have had a volatile relationship with his father, but the motive for the killings remains unclear. He asked police what he had to do in order to collect on his father's life insurance, which prompted the prosecution to suggest at trial that his motive was to collect on the life insurance policies of his parents. Since his conviction, Ronald DeFeo, Jr. has given several varying accounts of how the killings were carried out. In a 1986 interview for Newsday, Ronald DeFeo, Jr., claimed his sister Dawn killed their father and then their distraught mother killed all of Ronald's siblings before DeFeo, Jr., killed his mother. He stated that he took the blame because he was afraid to say anything negative about his mother to her father, Michael Brigante, Sr., and his father's uncle, out of fear that they would kill him. 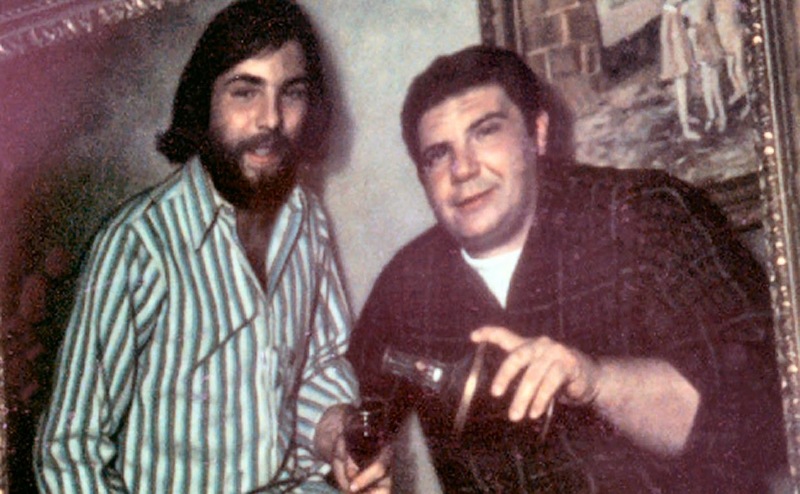 His father's uncle was Pete DeFeo, a caporegime in the Genovese crime family. 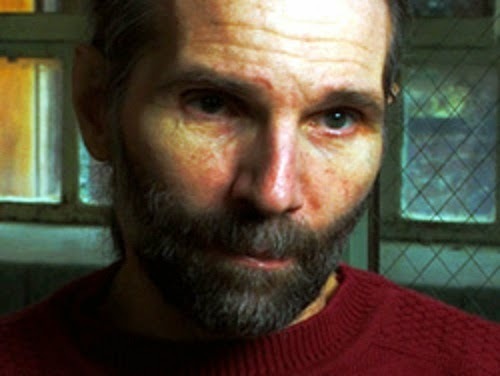 In this interview DeFeo also asserted he was married at the time of the murders to a woman named Geraldine, that he was living with her in New Jersey at the time, that his mother phoned to ask him to return to Amityville to break up a fight between Dawn and their father, that he drove to Amityville with Geraldine's brother, named Richard Romondoe and that Romondoe was with him at the time of the murders and could verify his story completely. 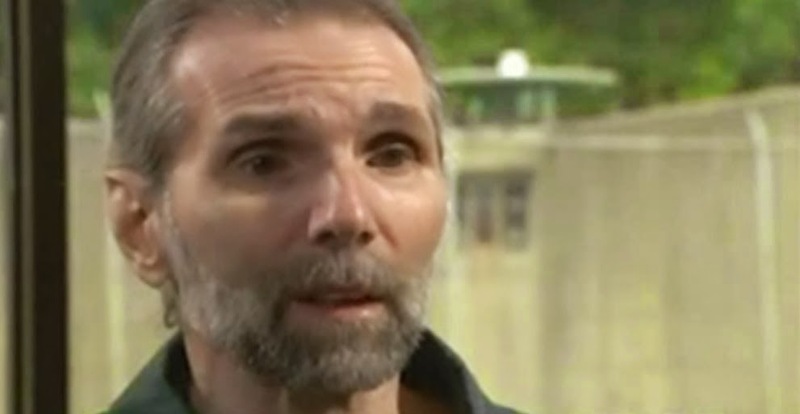 In 1990, Ronald DeFeo Jr. filed a 440 motion, a proceeding to have his conviction vacated. In support of his motion, DeFeo asserted that Dawn and an unknown assailant, who fled the house before he could get a good look at him, killed their parents and Dawn subsequently killed their siblings. He said the only person he killed was Dawn and that it was by accident as they struggled over the rifle. Again he asserted he was married to Geraldine and that her brother was with him at the time of the murders. An affidavit from Richard Romondoe was submitted to the court and it was asserted he could not be located to testify in person. Evidence was submitted to the court by the Suffolk County District Attorney's Office to establish that Richard Romondoe was a fictitious character who did not exist, and that Geraldine Gates was living in upstate New York married to someone else at the time of the murders. Geraldine Gates did not testify at this hearing because the authorities had already confronted her about the false claims and secured a statement under oath where she admitted Romondoe was fictitious and that she didn't actually marry DeFeo until 1989 in anticipation of the filing of the 440 motion. Judge Stark denied the motion writing, "I find the testimony of the defendant overall to be false and fabricated. 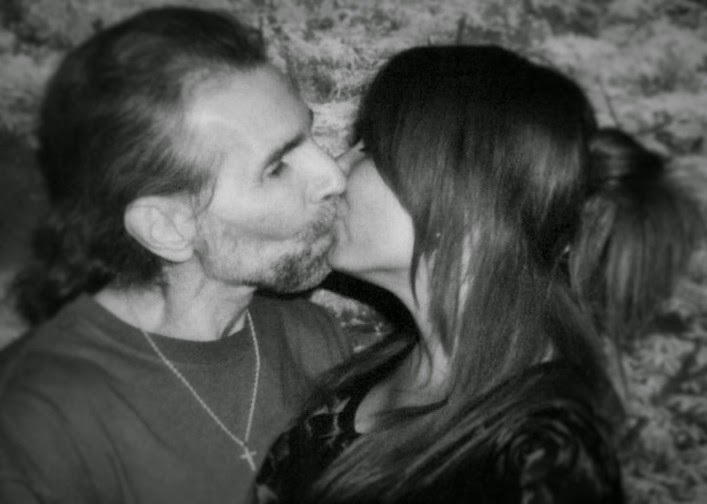 His testimony that during the fall of 1974 he was married and lived with his wife and child at Long Branch, New Jersey is incredible and not worthy of belief. He produced no corroborating evidence in this regard...another reason for my disbelief of defendant's testimony is demonstrated by consideration of several portions of the trial testimony...he signed a lengthy written statement describing in detail his activities...in this statement he said that he lived with his family at 112 Ocean Avenue in Amityville and that he worked for his father... that he usually went to and from work with his father; that he was ill and stayed home from work on November 12, 1974; that he was on probation for having stole an outboard engine and had an appointment to see his probation officer in Amityville on that very afternoon...defendant's girlfriend, Mindy Weiss, testified that she began dating the defendant in June 1974, and was with him frequently that summer and fall." Stark further declared, "Defendant's testimony that he did not shoot and kill the members of his family is likewise incredible and not worthy of belief." On November 30, 2000, Ronald DeFeo met with Ric Osuna, the author of "The Night the DeFeos Died", which was published in 2002. According to Osuna they spoke for about 6 hours but in a letter to the radio show host Lou Gentile, DeFeo Jr. denied giving Ric Osuna information that could be used in his book, claiming that he immediately left the interview and did not speak to Osuna about anything substantive. According to Osuna, DeFeo Jr. claimed that he had committed the murders with his sister Dawn and two friends, Augie Degenero and Bobby Kelske, "out of desperation", because his parents had plotted to kill him. Allegedly, Ronald claimed that, after a furious row with his father, he and his sister planned to kill their parents, and that Dawn murdered the children in order to eliminate them as witnesses. He said that he was enraged on discovering his sister's actions, knocked her unconscious on to her bed and shot her in the head. Police found traces of unburned gunpowder on Dawn's nightgown, which DeFeo proponents allege proves she discharged a firearm. However, at trial the ballistics expert, Alfred Della Penna, testified that unburned gunpowder is discharged through the muzzle of a weapon, indicating that she was in proximity to the muzzle of the weapon when it was discharged and not that she fired the weapon. He reiterated this on an A&E Amityville documentary that is extensively discussed in Will Savine's book. Savine had an expert evaluate Della Penna's assessment, and the expert confirmed that he was correct. Moreover, the medical examiner found nothing to indicate that Dawn had been in a struggle; the bullet wound was the only fresh mark on her body. Joe Nickell notes that, given the frequency with which Ronald DeFeo, Jr has changed his story over the years, any new claims from him regarding the events that took place on the night of the murders should be approached with caution. Most of the claims made in Ric Osuna's book are sourced to Ronald DeFeo Jr's ex-wife Geraldine Gates. While in the 1986 interview with Newsday she asserted she married DeFeo in 1974, in Osuna's book she alleges they married in 1970. Their 1993 divorce though makes clear that they met in 1985, married in 1989 and divorced in 1993. Ric Osuna's book was adapted into a docudrama entitled "Shattered Hopes: The True Story of the Amityville Murders". The film, released on December 16, 2011, was written, directed and produced by Ryan Katzenbach and featuring narration by veteran actor Ed Asner, examines all aspects of the Amityville case, with a strong focus on the DeFeo family and the events surrounding their murders. "Once I started, I just couldn't stop, it went so fast." - Ronald DeFeo, Jr.